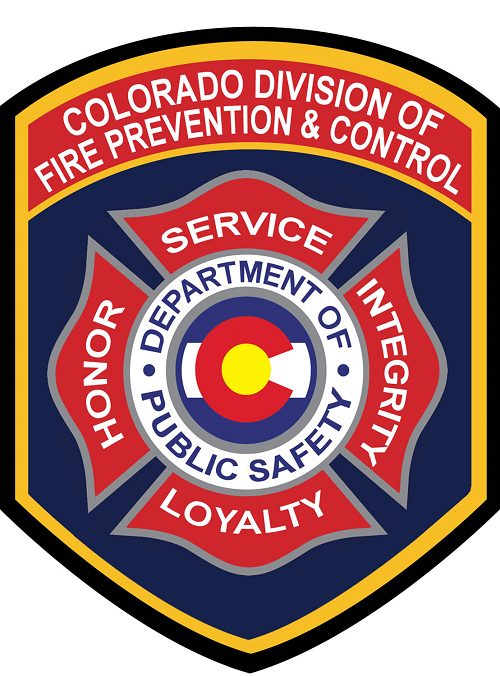 The Colorado Division of Fire Prevention and Control (DFPC) is helping private landowners learn how to be safer when conducting low complexity pile burns on their own land by teaching a class that offers limited civil liability to those who successfully complete the course and accompanying task book. The Certified Burner course is a 2 ½ day class that covers basic fire behavior, how and where to build piles safely, and the potential criminal and civil liability that can come with conducting prescribed burns. After the course, attendees are required to attend training burns before they receive their certification from the Division. For more information about the Division’s Certified Burner course, contact Mike Frary at 303-445-4361 or mike.frary@state.co.us, or visit the Division’s website at: http://tinyurl.com/lzksac9.